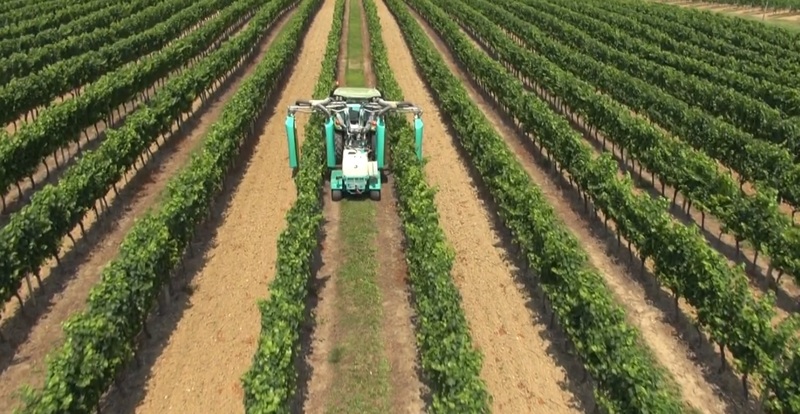 Founded in 1980, our company specializes in the manufacture of agricultural equipment. The company DHUGUES, producing simple materials, solid and functional has won the confidence of professionals. 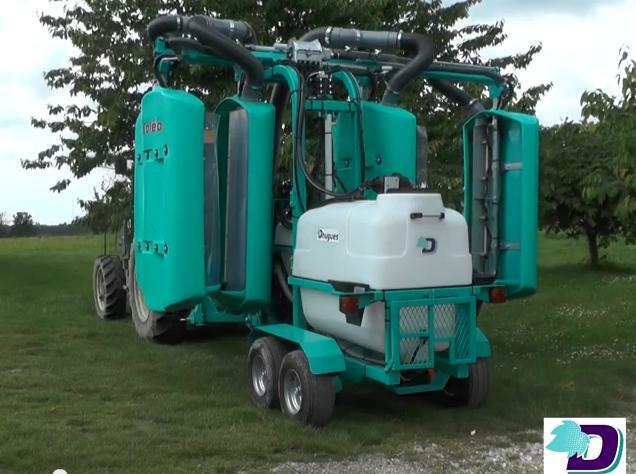 Specialist localized spraying, we have continuously developed our range of equipment always with the recommendations of the users. 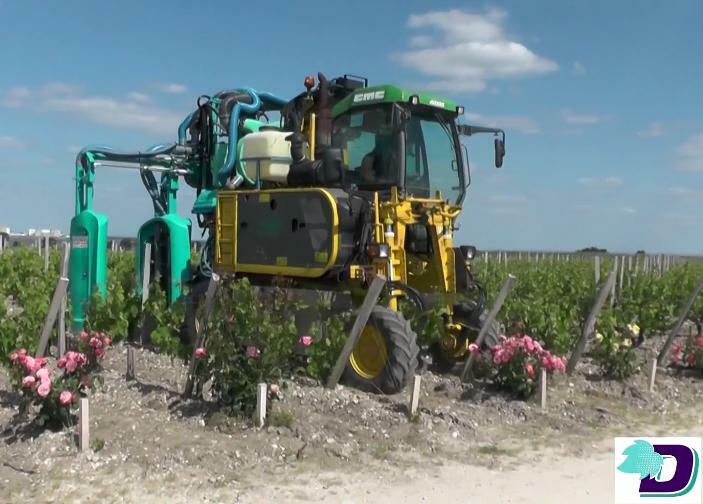 The total weed or rank, épamprage, shearing and treatment with panels recoverers. Weeding in the rank and treatment of suckers in plum or hazel. Weed canopies for password-feet, foliar (hardware temporarily stopped). Realization of prototypes according to the specifications set by the customer.